You don’t always need a treasure map to locate something precious. Sometimes, they are hidden in plain sight. Rare artifacts should be hidden and locked away, but sometimes, people forget their value and just keep them out in the open. These items went to the moon and came back to Earth. They stayed in a closet for 46 years until Neil Armstrong‘s wife found them. 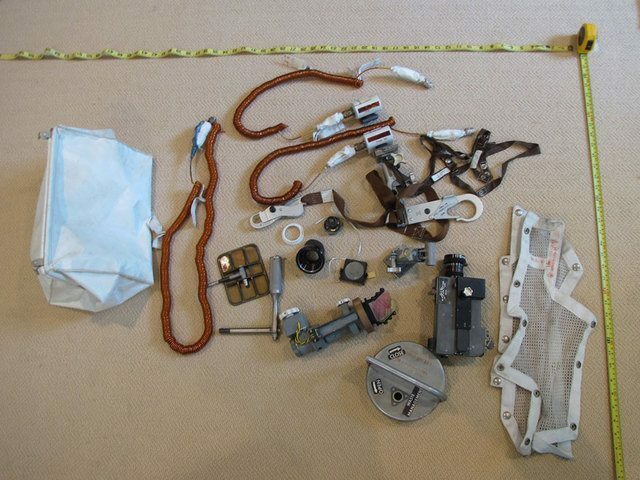 Some of these items were supposed to be left on the moon, but instead they were just stashed in a closet. 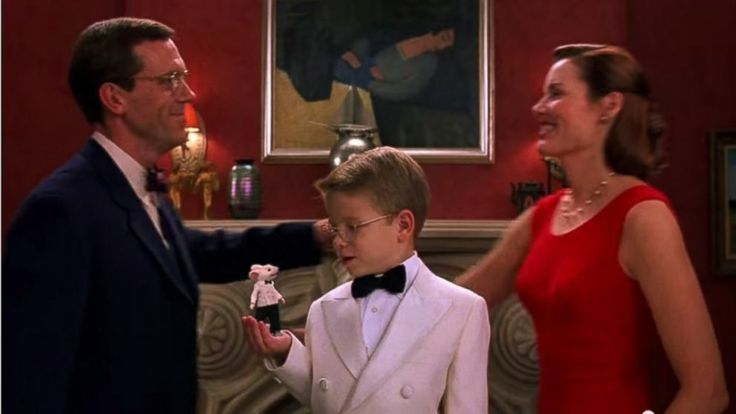 An art historian was watching the movie Stuart Little with his daughter in 2009. She noticed the painting in the background. It turned out to be a missing painting by Robert Berény called Sleeping Lady with Black Vase. It took several years of investigation before he could contact the film’s set designer. The painting was bought for $500 dollars at an antique store in California. It was later auctioned for over $138,000 dollars. Aram Barthall, an artist in Berlin, started a project a few years ago. 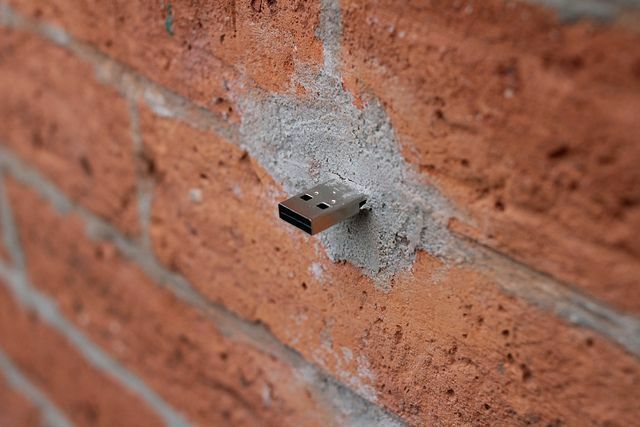 It involved embedding USB drives in the walls in public places. 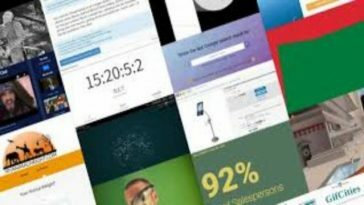 These so-called Dead Drops can be accessed by anyone with a laptop or any device that can download files. 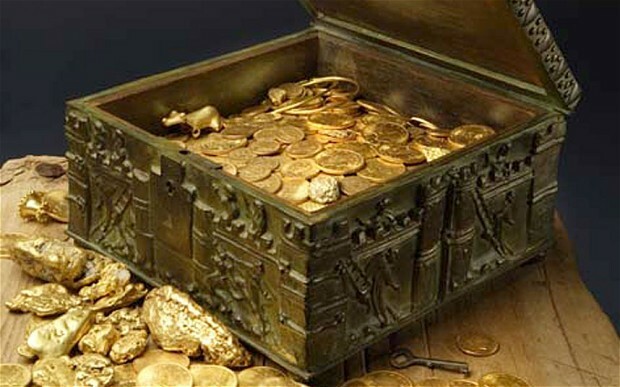 The treasure is whatever you find or leave behind on the USB drive. It was quite a popular project with Dead Drops located all over the world. The city of Miami, however, had a problem with people stealing the drives. It looked like a dilapidated abandoned building, and for years, it was barely given a second look. 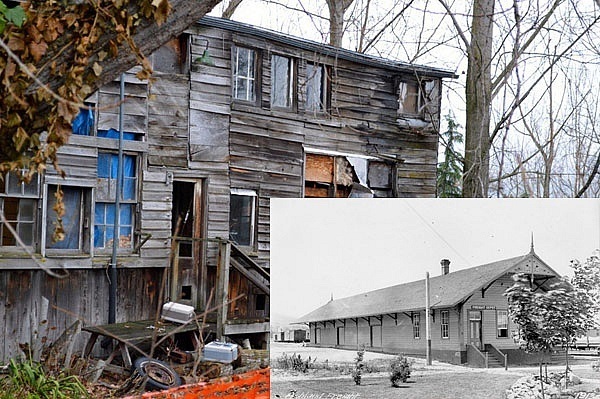 Behind the facade was what used to be Ashland’s first train station. 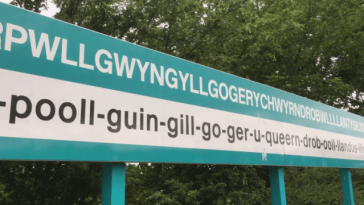 It was built in 1884 but went missing for fifty years. The Victorian train station was covered with remodels and renovations and moved to a vacant lot in the 1960s. It remained there forgotten until the summer of 2014 when the lot and building had new owners. Two young archaeologists walked into a local shop to buy cigarettes when they noticed the store clerk wearing a beautiful necklace. 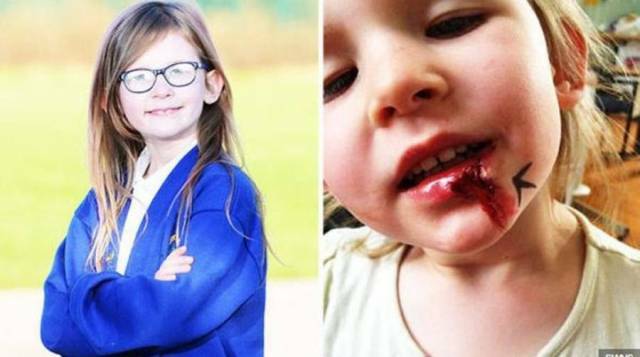 The woman told them it was a gift from her husband who found it in the fields near their home. 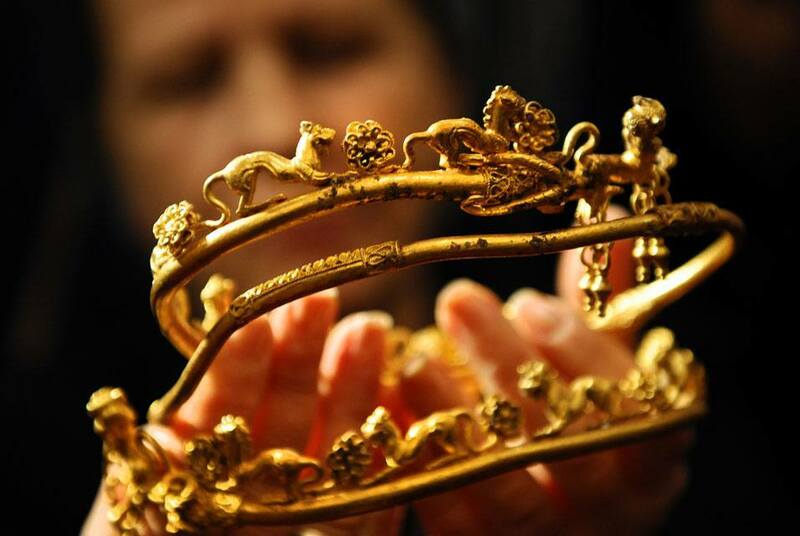 It turned out to date back to 23 BC, and more gold beads and other treasures have been found in the same area. Bob Kitts was refurbishing his client Amanda Reece‘s bathroom when he made an incredible discovery. 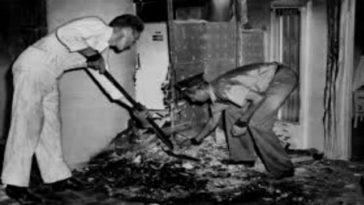 Behind the wall he tore down, he found $18,200 in $10 bills from the 1930s. It’s thought to be worth half a million dollars today. Greed took over, and things got very ugly. Amanda was willing to give a 10 percent finder’s fee, but Kitts claimed an old Ohio law entitled him to keep everything for himself. Lawsuits followed, and it ended with no winner because by the time the lawsuits were resolved, Amanda had filed for bankruptcy and she had sold most of the bills. The publicity for the case affected Kitt’s construction work. 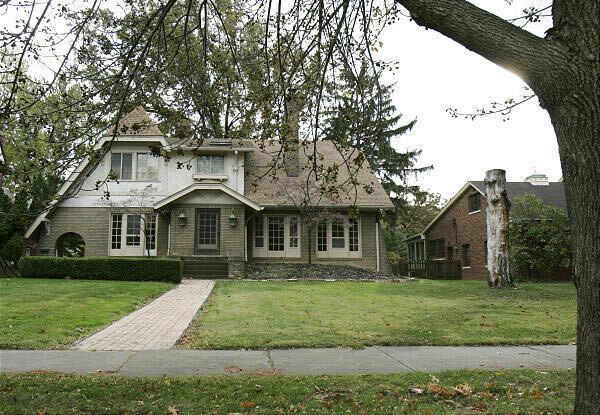 The judge ordered the remaining money, which was $25,000, to be divided among the 21 heirs of the original property owner. 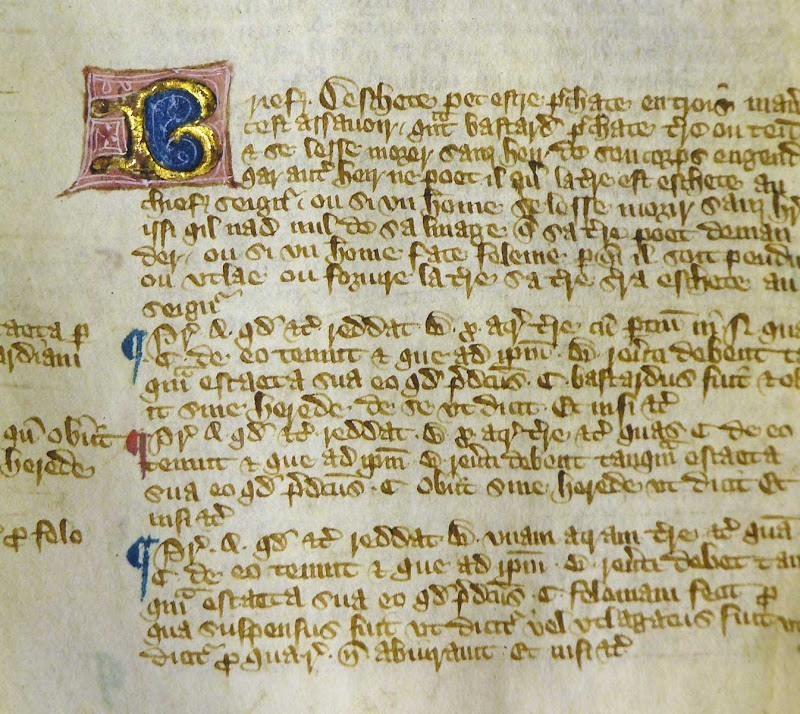 The Magna Carta is an important document in world history. 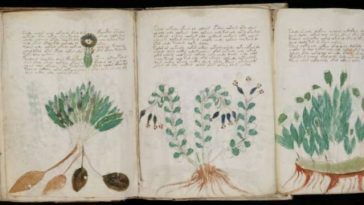 In the sleepy town of Sandwich, a copy was found dating back to 1300. It had a seal from Edward I. Since the nineteenth century, it was kept inside a scrapbook and was discovered by a local archivist digging through the community files. 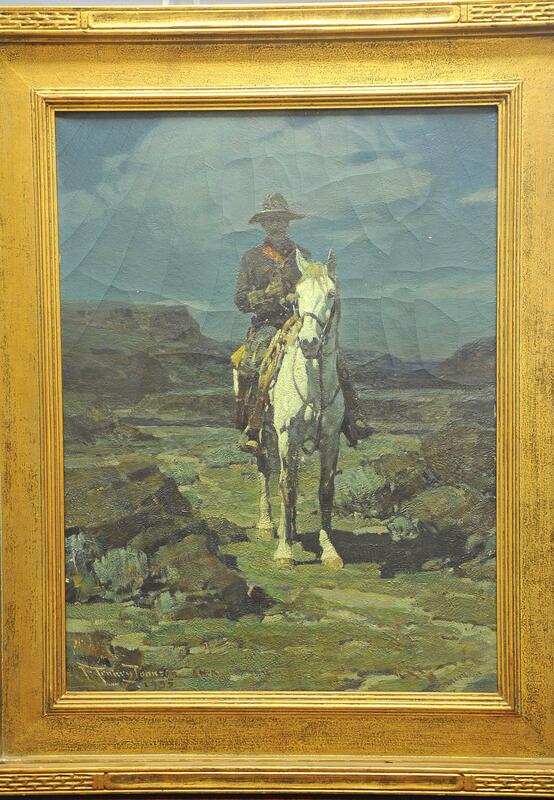 The painting Trooper on Guard was donated in 1967 by Fiora T. Little. It was displayed in the town manager’s office in Bridgewater, Massachusetts. It was restored by Bridgewater State University and is thought to be worth $375,000 dollars. There have been many attempts to solve the riddle. 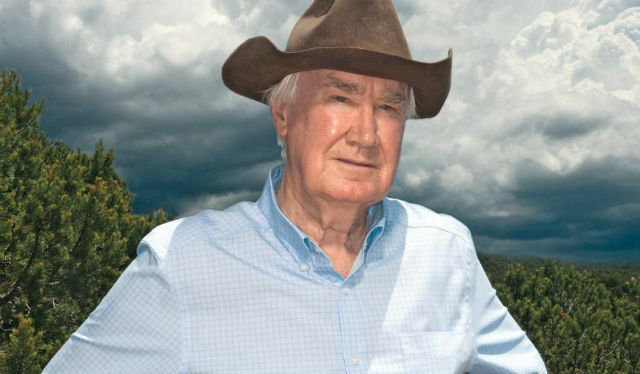 One woman from Santa Fe claims she figured it out, but Mr. Fenn says the treasure has not been found. 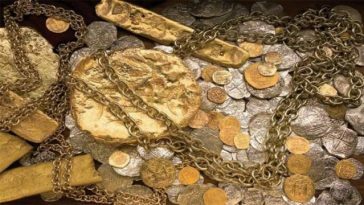 Read more about treasures that have been found with the links below. 10 Seemingly Ordinary Items that Turned Out to Be Worth a Fortune …This is Crazy! Next article 10 Different models of Amphibious Cars in the World? We were Surprised!